A basal thermometer is a very sensitive thermometer that measures temperature changes more closely than a regular thermometer. 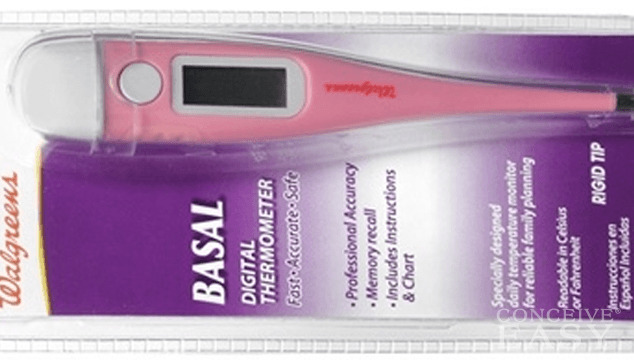 A basal thermometer can sense the slightest change in your temperature, and that is very important when you are charting your basal body temperature. Basal body temperature rises in very small amounts near ovulation, so you will need to be able to track that. To take your basal body temperature, you need to take your temperature very early in the morning, before you even get out of bed. This is because your basal temperature is the temperature of your body at rest, and any tiny movements can increase your temperature and cause you to get an inaccurate reading. 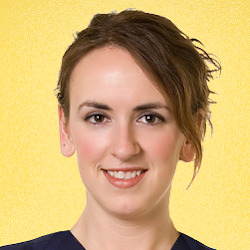 So, you take your temperature first thing in the morning and log it every day. You will have to take your temperature every single morning and sometimes for more than a month or two. When you are ovulating, you will notice a tiny spike in your basal body temperature. This spike is anywhere from a tenth to a half of a degree, so there is no way you would be able to notice it with a regular thermometer. This is why you need the special basal thermometer. After charting your basal body temperature for several months, you will be able to tell quickly which days are your ovulation days, making it easier for you to get pregnant. Basal Thermometers are not hard to come by. They are available to order online, and at local drugstores and big box stores alike. They are very inexpensive, usually under $15, and they are easy to use. Basal thermometers also take temps much faster, less than a minute for most. There are also models available that can save the data for you if you don’t write it down right away. Basal thermometers come with a graph for you to chart your temperatures to make it easier for you to see the pattern. As you can see, basal thermometers are very easy to use. Usually the hardest part is just remembering to take your temperature each day! Once you get used to that part you should be good to go, and you will soon be a pro at taking your basal body temperature.